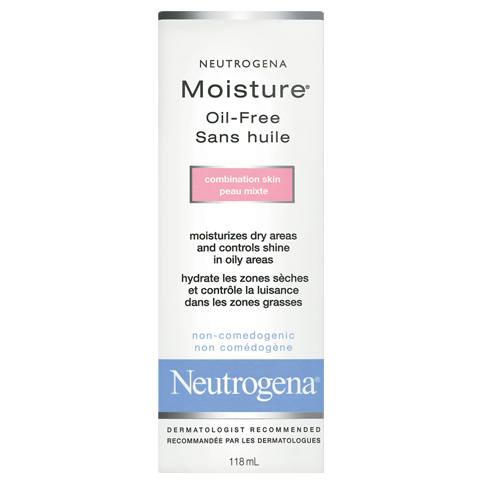 NEUTROGENA MOISTURE® Oil-Free Combination Skin is clinically proven to normalize combination skin by moisturizing dry areas while controlling shine in oily areas for softer, smoother skin. 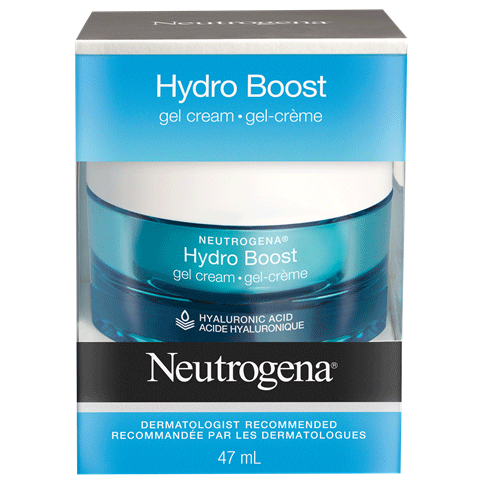 First, this dermatologist-tested formula moisturizes where skin is dry, without leaving it oily or shiny. Then, a special oil-absorbing system helps control shine in the T-zone, or wherever skin is oily. Use 1 pump and apply all over face and neck. Use morning and night, alone or under make-up. I like the smooth texture of this product. Not scented. I do have oily skin and I don't see this product controlling the oil on my skin but it hasn't caused anything on my face, so I'll keep using it. I have been using this product for almost a year and a half now and have been extremely pleased. 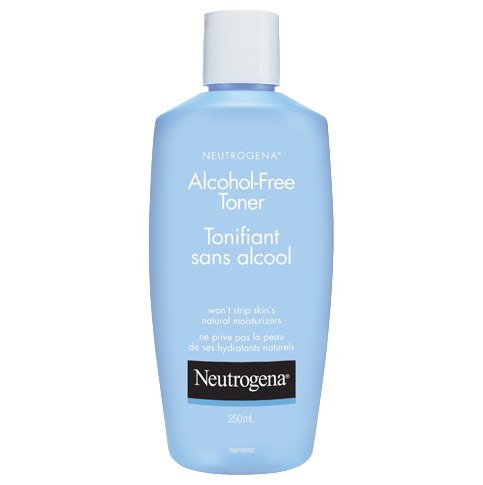 I have an oily t-zone and dry checks; this product always moisturizes my dry checks without making my t-zone oily. One pump is usually all I need to get the job done. I used this long time ago but had to give it away after first use because it caused some major breakouts. I guess it just wasn't meant to be for me. 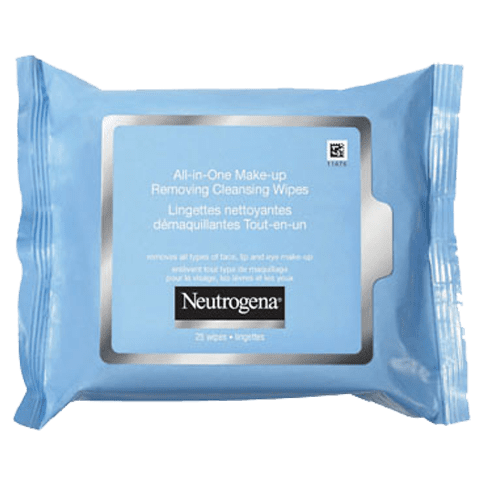 I've used other products from the Moisture series without any problems. The person I gave it to didn't experience any break outs and felt that it was like any other moisturizer out there. Nothing particularly out of the ordinary, but a basic everyday moisturizer. I wish I could have used this without any problems but I guess it just wasn't meant to be. I don't usually break out when using new products so it was a surprise that I got such a result from using this product. The packaging is the same as the other Moisture series. It comes with a pump so you can control the amount that comes out. I don't recall any strong or added scent to this product. 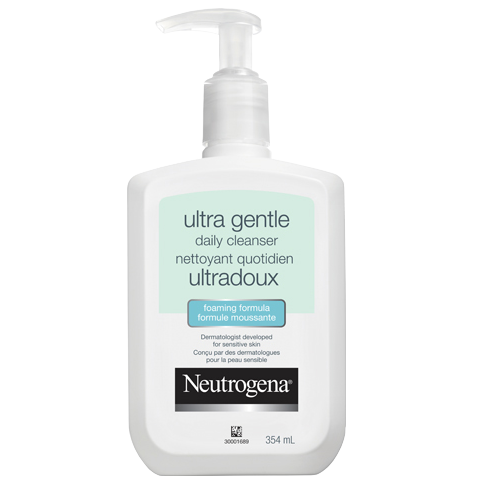 I struggled with finding the right moisturizer and I loved this product when I first tried it. I ended up in a store just yesterday looking for a new moisturizing product and I seriously ended up buying the exact same moisturizer (this product!) that I already had at home and didn't realize it! Love this lotion. Doesn't leave your skin oily or shiny. A bit expensive, but it's a great product. I have pretty oily skin, especially in the summer. This gives me the moisture I need for under my makeup, while not turning me into a grease-ball (which other moisturizers have done). In the summer, I only apply it in the morning. But in the winter, when my skin is drier, I apply it both morning and night. My skin is supple all year round!